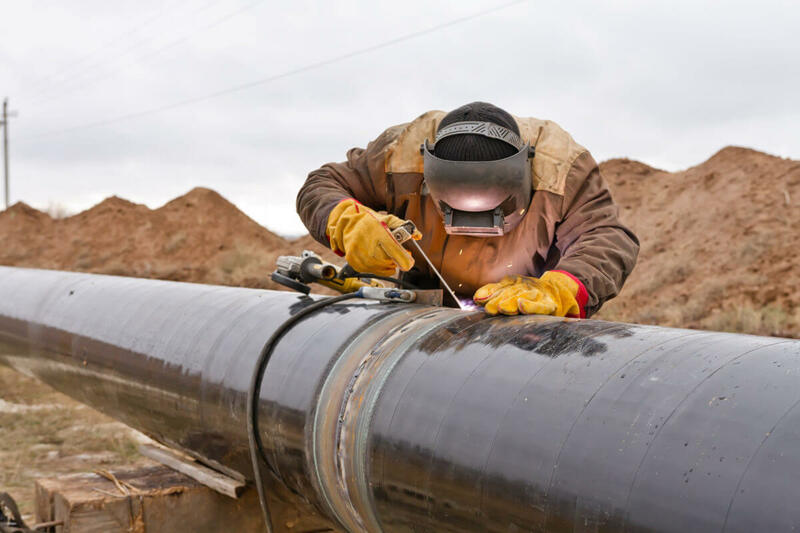 PHMSA, or Pipeline and Hazardous Materials Safety Administration, has strict regulatory guidelines to ensure the safety of pipeline workers throughout the United States. The PHMSA falls under the category of DOT-regulatory employers, which are all seeing some changing for drug testing guidelines in 2018. The biggest change is a new testing panel that includes both prescription synthetic opioid drugs in addition to the illegal opiates already included in the panel. Here’s a closer look at these changes to help you remain in compliance as you seek PHMSA-compliant drug testing for your business. Previously, the 5-panel drug test required by the PHMSA only tested for illicit drugs such as heroin, morphine, and codeine. However, with the rise of the prescription painkiller epidemic in the United States—which has had a particularly large impact in rural areas where pipeline workers may be more commonly employed—the opiates panel was recharacterized as opioids. This signifies an expansion in testing regulations to test for oxycodone, hydrocodone, oxymorphone, and hydromorphone, which are synthetic and semi-synthetic opioid drugs that are better known by the brand names of Vicodin, Oxycontin, Lortab, Dilauded, and Percocet. Because there is a medical basis for prescribing these drugs, however, employees may submit a legitimate medical explanation for having these substances in their systems at the time of testing. Random testing is important for those involved with hazardous materials, because it helps to reduce on-the-job drug use without singling out employees or dedicating too many resources to continuously testing the entire staff. Random screens using an accepted scientifically valid selection method will need to take place for a minimum of 50% of covered employees as of January 1, 2018. At Oschmann Employee Screening Services, we understand the importance of staying compliant with PHMSA and DOT regulations, not just to avoid fines and fees, but to preserve the safety of the general public. To learn more about our mobile drug testing and nationwide background checks, visit our website or give us a call at (800) 224-8532.